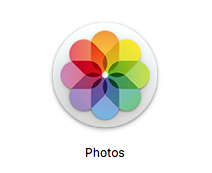 Find the Photos app and open it. You need to have photos in the app already. 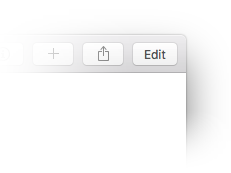 Double-click on one of your photos, then click on the Edit button in the top-right corner of the window. 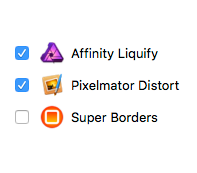 Enable Super Borders by ticking the checkbox beside its name. 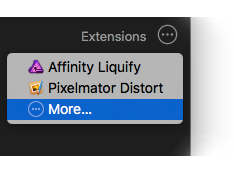 Once you have completed these 4 steps Super Borders is always available from the Extensions in Edit mode.